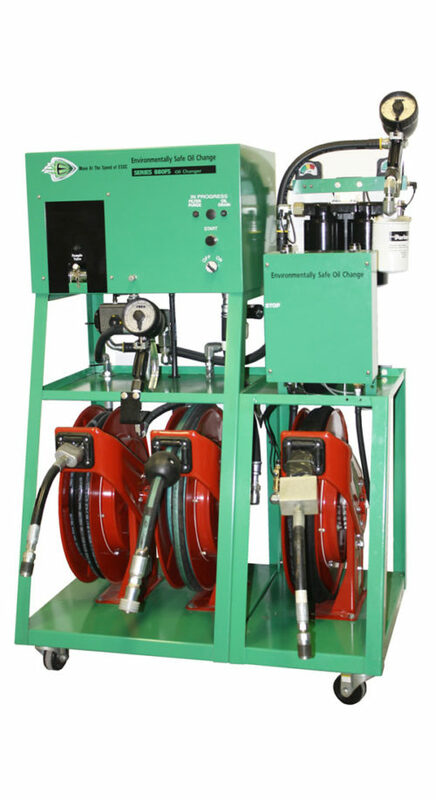 We’ve been using the Series 900 Oil Changer in our shop for over a year now. It has made oil changes easier, cleaner, and faster. Some of our technicians were a little skeptical at first, but have really grown to appreciate the efficiency and ease of use. 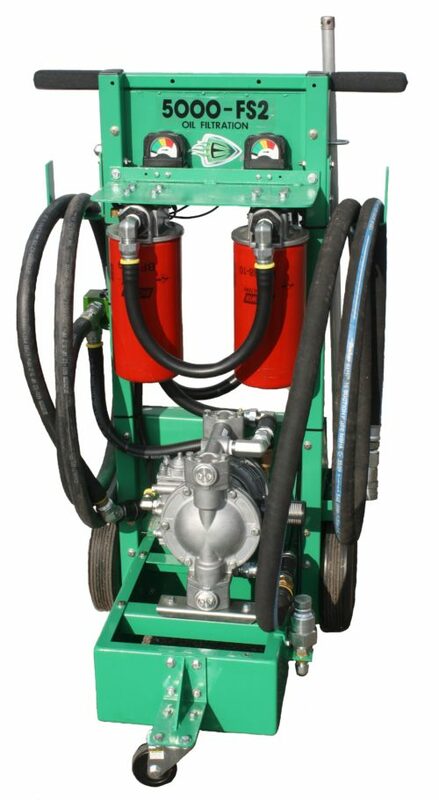 Up until this point we have been using this machine on our Route, Bulk, and Transport diesel engines. We are currently working to expand its use by retro-fitting our forklifts so the oil changer can be used. The fittings will be remote mounted under the hood, which will eliminate going under the forklift to pull the drain plug. The team has been very happy with this addition to our shop.